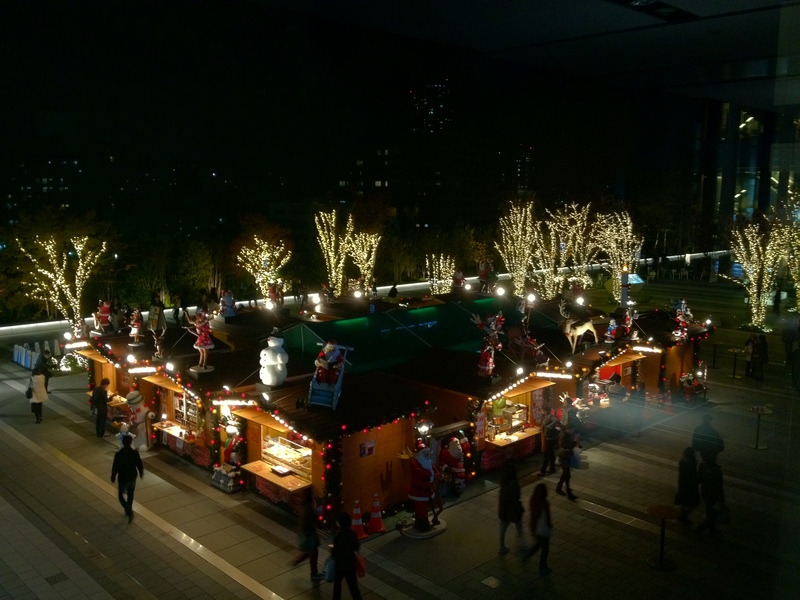 Japan does Kurisumasu (Christmas) very similarly to the west. Most importantly, they decorate for it. Of course, houses won’t put up Christmas lights (typically) but most major shopping/sightseeing areas put up special decorations. All the shops are decorated and sell special Christmas merchandise, to boot. 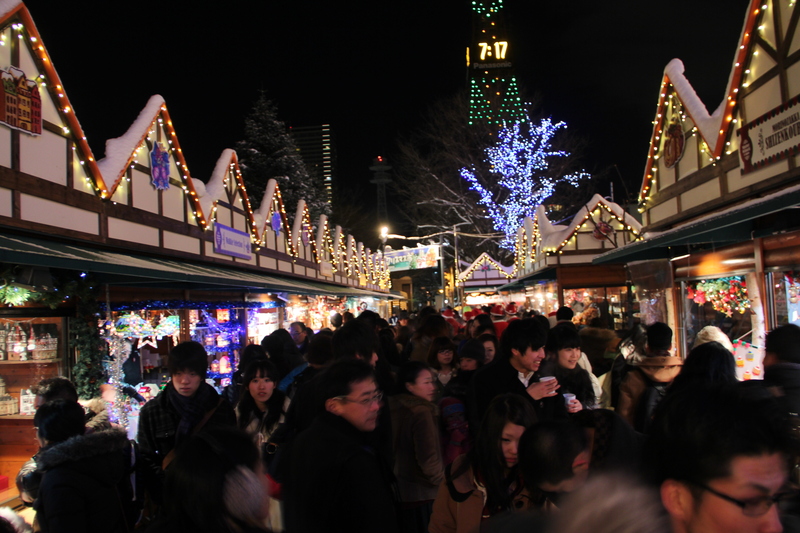 If you can imagine the fine, adorable quality of Japanese stuff, it’s like a Christmas shop-a-holic’s heaven.